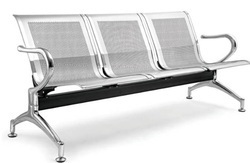 Pioneers in the industry, we offer waiting bench 3 seater, waiting chairs, bench ls914 and side chrome arms m.s. bench from India. 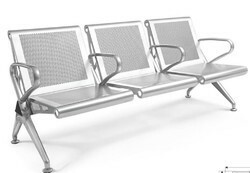 We are the leading supplier of Waiting Bench 3 Seater made available to our clients at competitive prices. We are the leading supplier of Waiting Chairs made available to our clients at competitive prices. 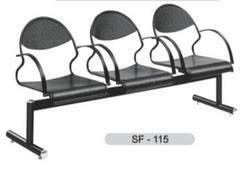 We are the leading supplier of Bench LS914 made available to our clients at competitive prices. Looking for Lobby Furniture ?